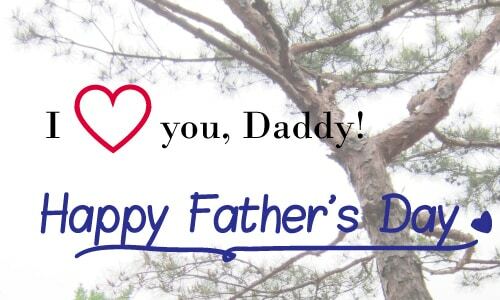 Read here if you are looking for inexpensive gifts for Father’s Day. We have handpicked 11 awesome gifts for dad that are cool, functional and most importantly, these presents won’t burn a big hole in your pocket. 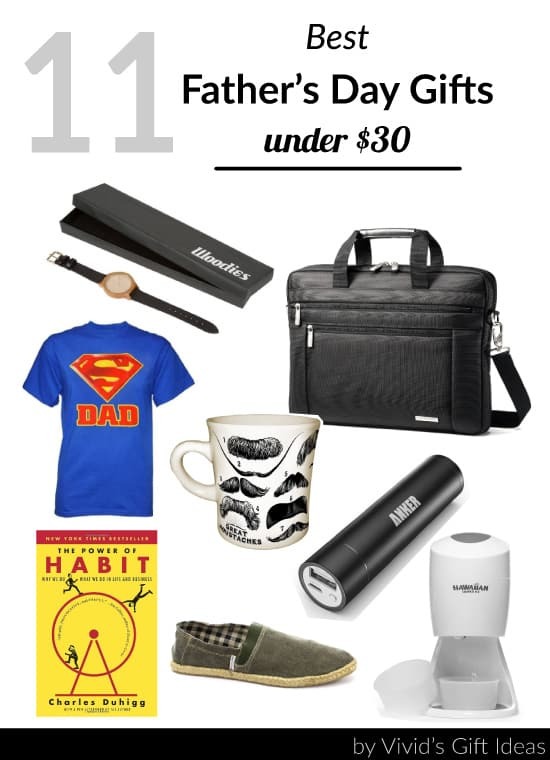 Read on for Cheap Father’s Day Gifts. This Father’s Day, get this fun shaved ice machine for dad. 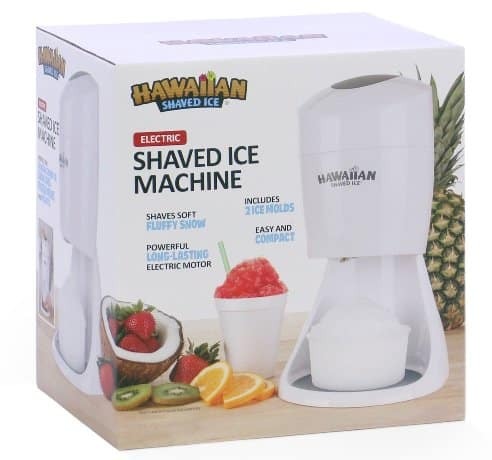 It is great for making shaved ice, snow cones, margarita and more fun drinks. Cheap, durable and easy to use. It gives soft fluffy snow with ease at home. An amazing machine not just your dad will love; the whole family will, for sure. 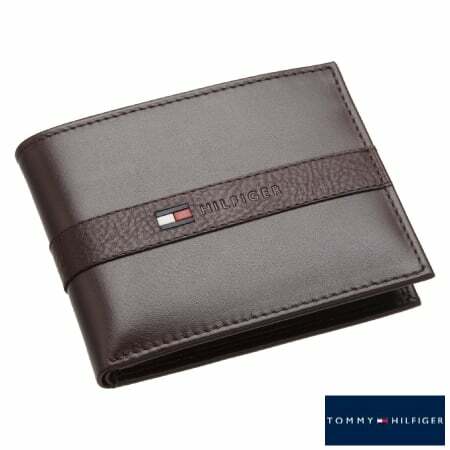 Next, this sleek wallet by Tommy Hilfiger another great inexpensive idea for dad. 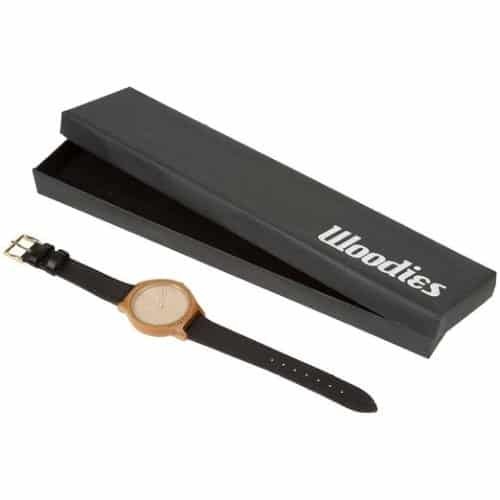 Made from 100% cowhide leather. Features one bill compartment, six card slots and a removable pass holder with ID window. Beautiful watch for dad. 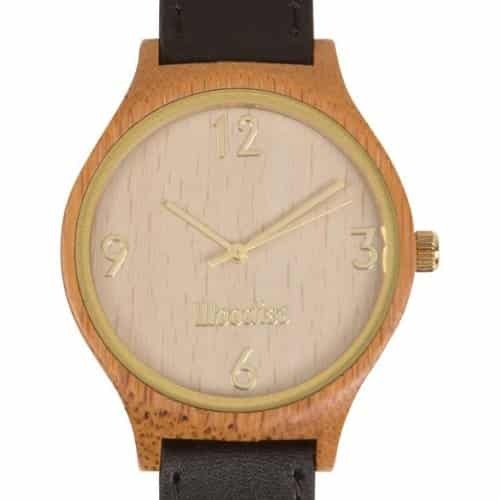 Made from real bamboo and black leather band. It is lightweight and comfortable to wear. It looks unique and classy. Gonna be a great conversation starter for his next networking session. 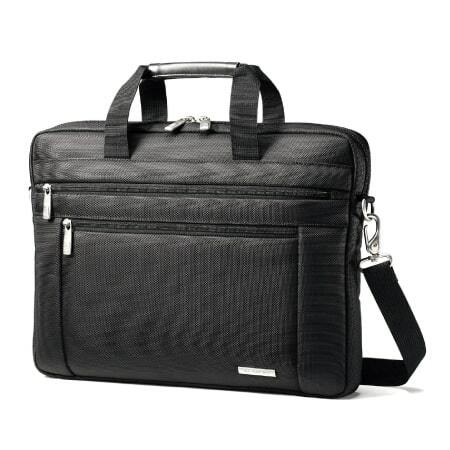 If you want to get something practical that he can use for work, this Samsonite Classic laptop bag is a great choice. Price under 30. Features padded laptop compartment that fits 15.6″ laptop, quick-stash front pocket, comfy wrapped bale carry handles and padded removable adjustable shoulder strap. Sturdy, well-built, and light-weight. Loved by many users. 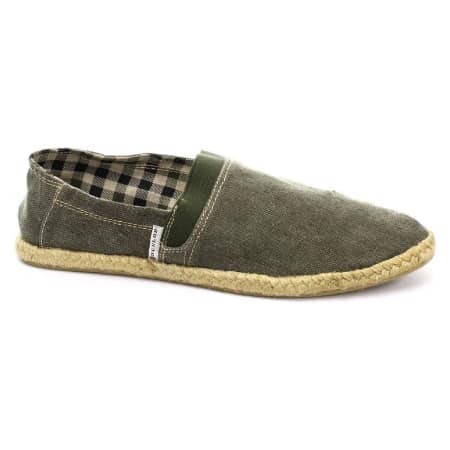 This pair of slip-on espadrilles by Dunlop is a wonderful Father’s Day present at low price. Simple casual style loved by men. It is comfortable, breathable and light weight. Perfect for summer days. Your dad is like a super hero to you? 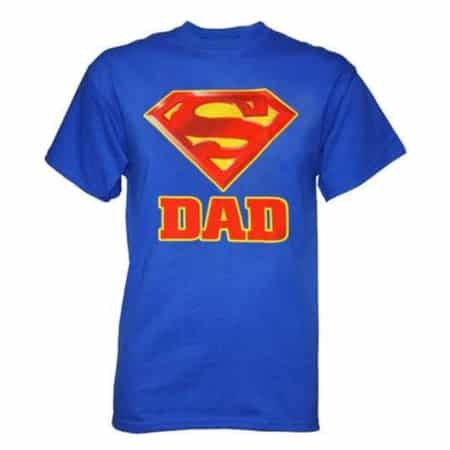 Get him this super cool T shirt that has Superman logo, especially for super dad. 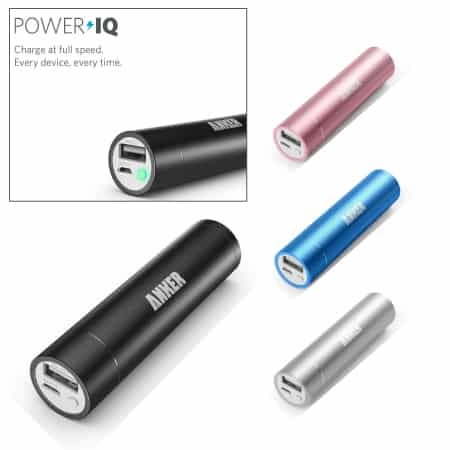 Portable back-up power supply to keep his mobile devices running. 3000mAh capacity. Light weight and small (like the size of a lipstick). Fits in pocket and convenient to travel with. Great portable battery bank for under $20. Another handsome stuff for dad at cheap price. 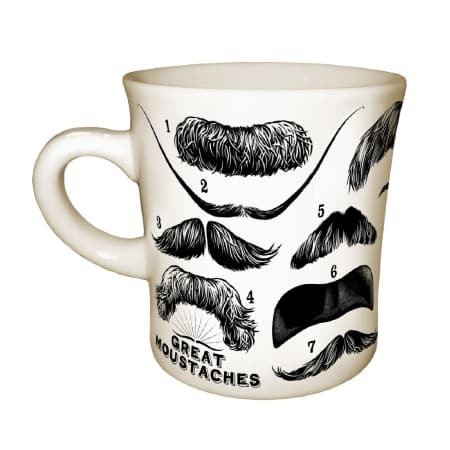 This ceramic mug features 14 moustaches of famous people: Mark Twain, Groucho Marx, Leon Trotsky, and more. Comes with a matching box. Perfect for morning coffee. How about a fun and cheap Father’s Day gift? Get this hilarious tee that reads “I Fed Them. I Clothed Them. 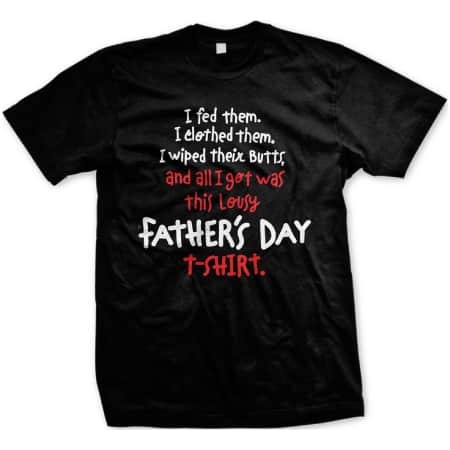 I Wiped Their Butts and All I Got Was This Lousy Father’s Day T-Shirt”. Shaver, shaving cream and after shave balm are stuff that dad can use every day. 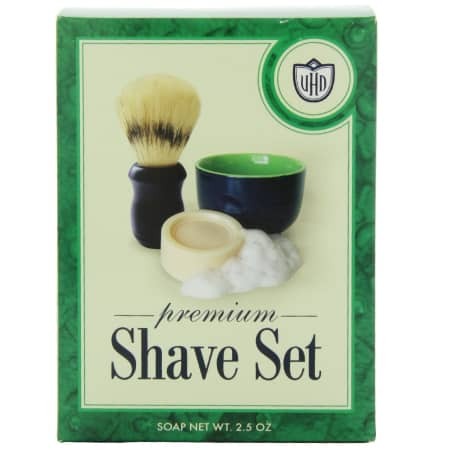 This premium shave set contains luxury handmade shaving brushes, hypo-allergenic shave soap, and a ceramic bowl designed to make lathering easier. It feels good on skin and makes shaving more fun. 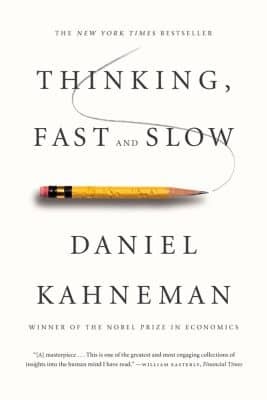 Daniel Kahneman, the renowned psychologist and winner of the Nobel Prize in Economics, takes us on a tour of the mind and explains that how our mind can be represented by 2 systems – logic & intuition. He also discusses the perks and fallacies of these systems. Written by The New York Times business reporter Charles Duhigg. 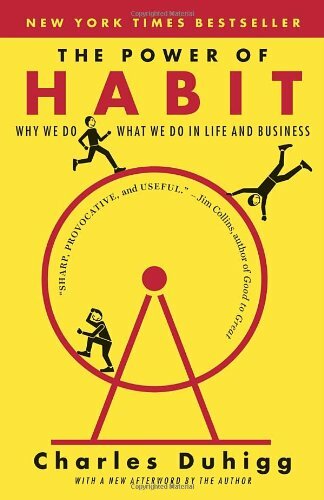 This book explains why habits exist and how they can be changed. An intellectual book filled with practical advice on how to break our bad habits. 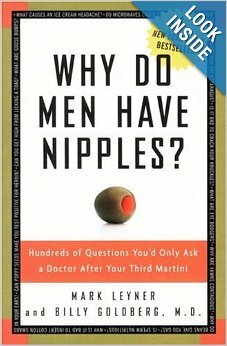 This book is about those strange questions that men would like to ask during an office visit with his doctor but haven’t had the guts to do so. It is an interesting read with funny but real content. That’s the 11 Best Cheap Father’s Day Gifts that we have specially pick for dads. Thanks for reading!